Netflix has officially announced that Luke Cage is getting a second season, making this the sweetest Christmas indeed. 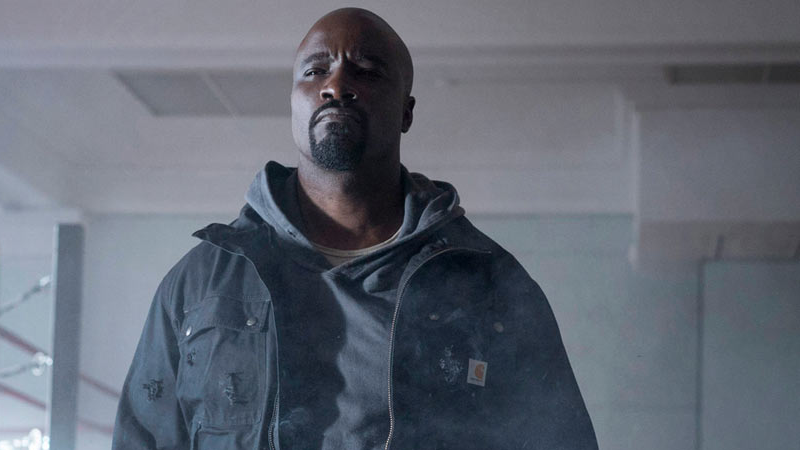 This isn’t exactly the most surprising news in the world, given how well the first season was received, but it’s awesome to hear that Luke Cage is coming back after his turn in The Defenders. His show stands apart from most other Marvel superhero adaptations for its dynamic storyline and commitment to representing Harlem, and Luke Cage himself is a powerful and fascinating character who I’m excited to see more of. Of course, if Netflix continues its plan of releasing two Marvel shows per year, that means season 2 of Luke Cage may not come in until late 2018 at the earliest. We’ve still got Iron Fist’s debut, the second season of Jessica Jones, and the third season of Daredevil. 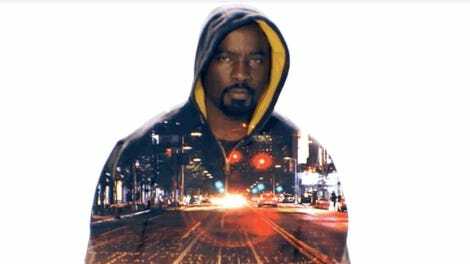 Still, it’s exciting to hear that more Luke Cage is on the way. Given the fact that it’s the first day of snow here in Chicago, it feels like a very Sweet Christmas for me indeed. Clarification: Article originally didn’t make it clear that Daredevil has been confirmed for a third season. This has been fixed.